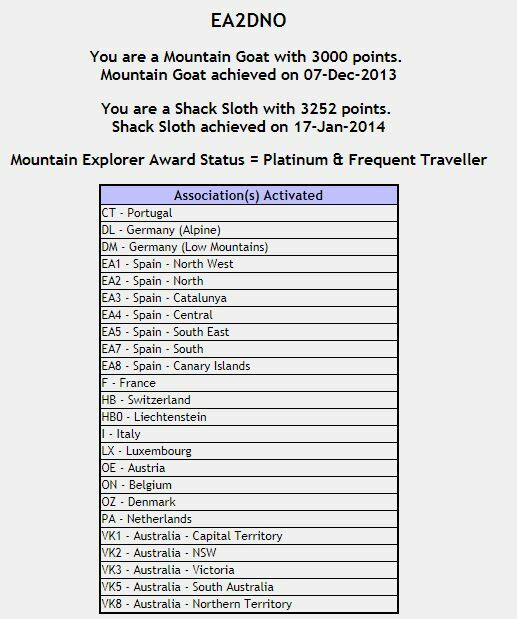 Congratulations EA2DNO for your third mountain goat. 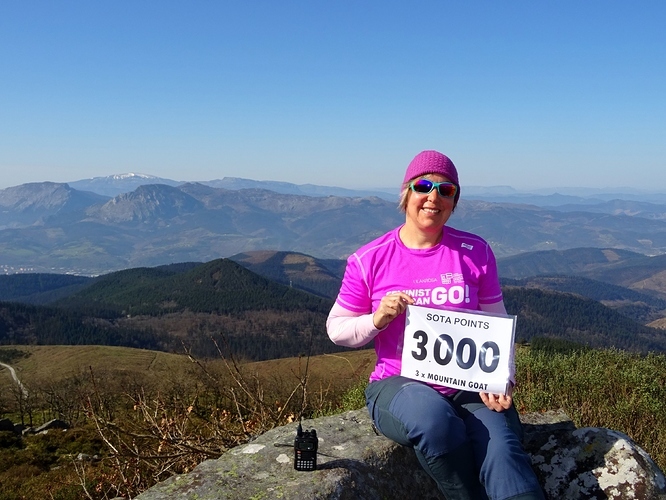 3000 SOTA points. 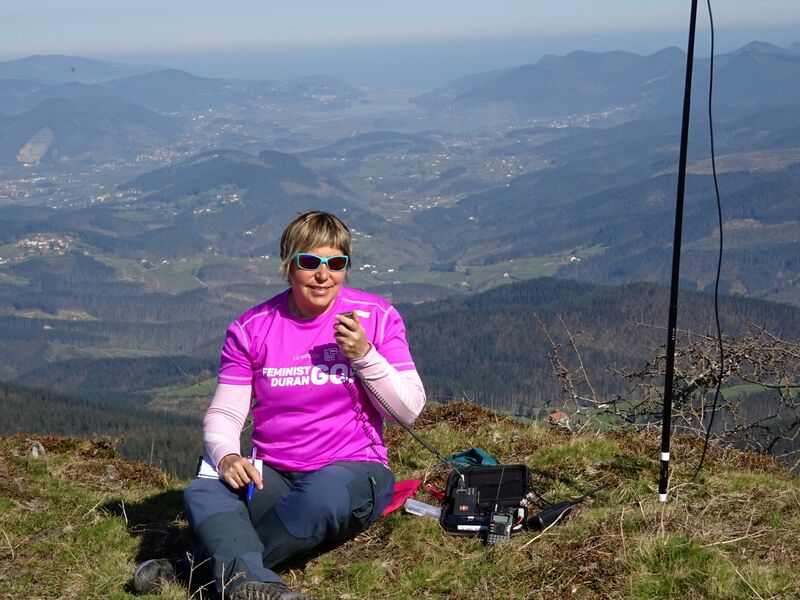 495 activations, 329 unique summits and 24 SOTA associations activated. And that you get many more points!!! My most effusive congratulations for your 3 MG after 495 activations, being 329 uniques, in 24 different SOTA associations! Thank you for all the activations and the 42 QSOs we’ve had so far, being many of them S2S. I hope you’ll keep activating SOTA for a very looooooong time and I’ll be able to keep chasing you. Congratulations Iratxe! Great to see/hear other YLs on the mountains, too! Look forward to the next S2S with you! When we had our S2S today I didn’t know about this important activation. Well , the most important point is the kind of nice and gentle person you are! Brilliant achievement Iratxe,always a pleasure to work you.73/88 Don G0RQL. Congratulations Iratxe!!! I am always sure that I can copy your station! Congratulations Iratxe! Well done !